Saturday August 4, 2012. 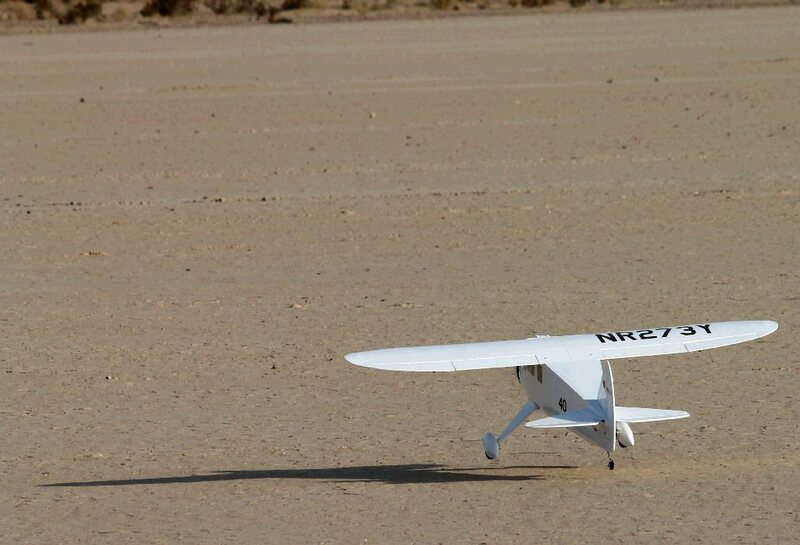 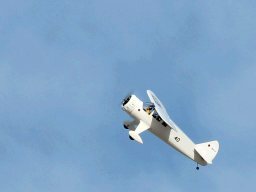 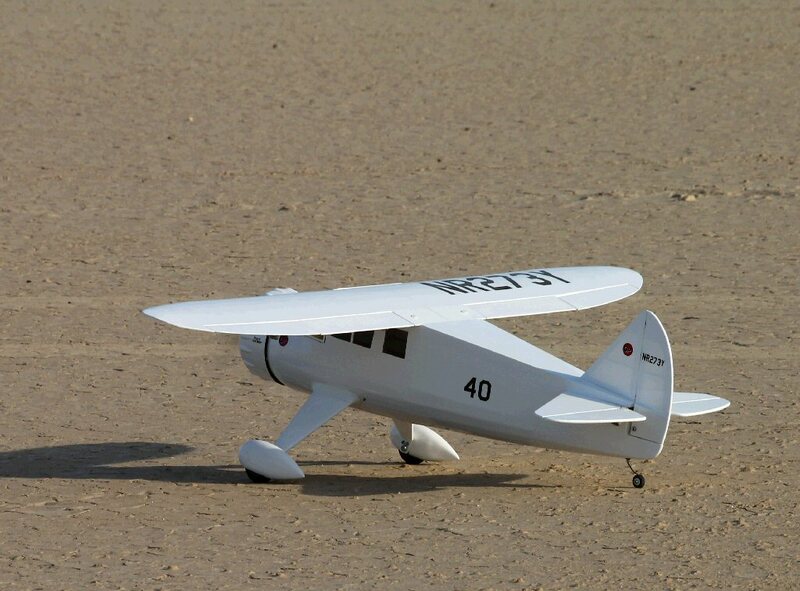 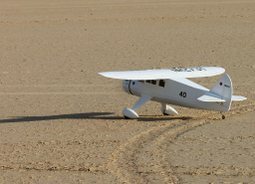 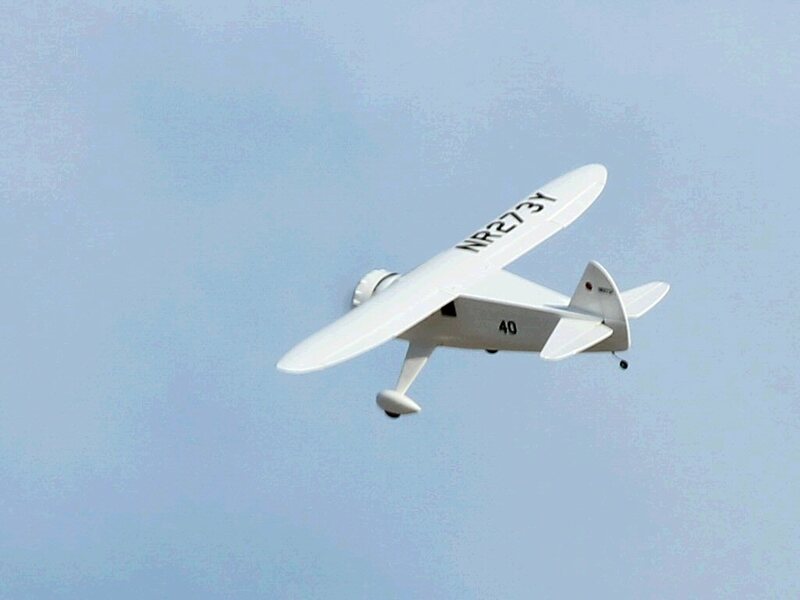 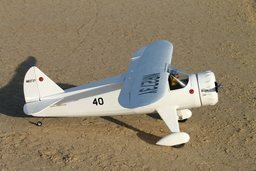 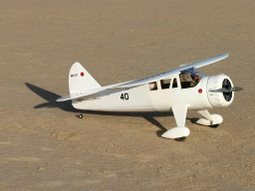 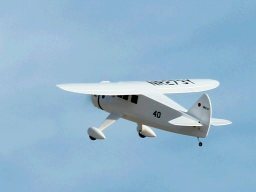 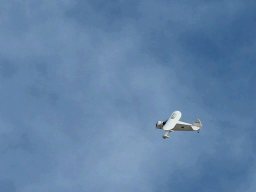 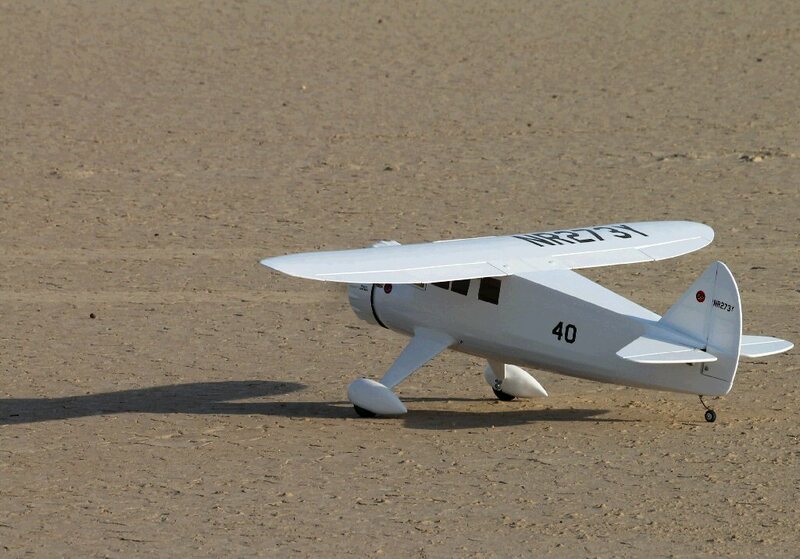 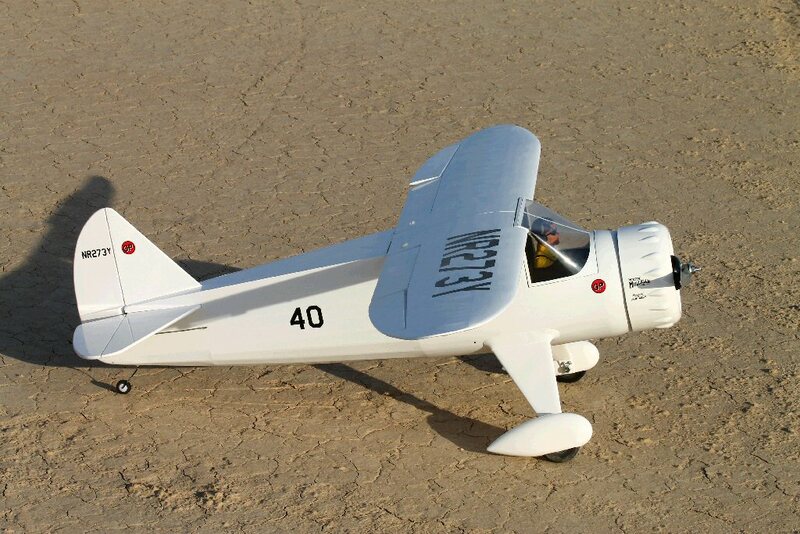 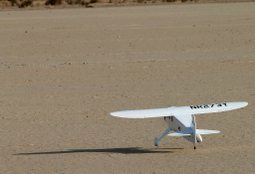 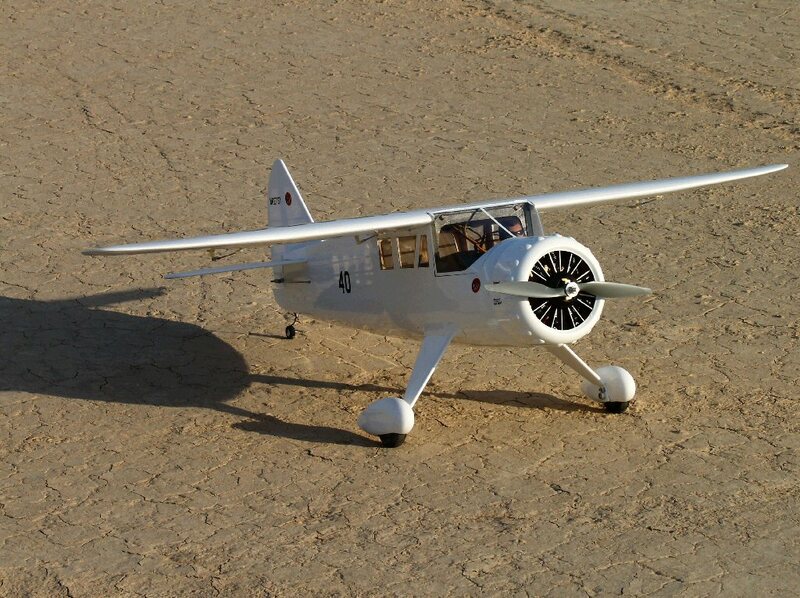 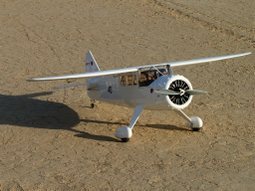 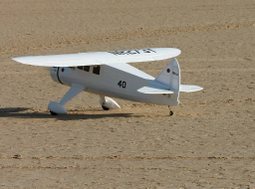 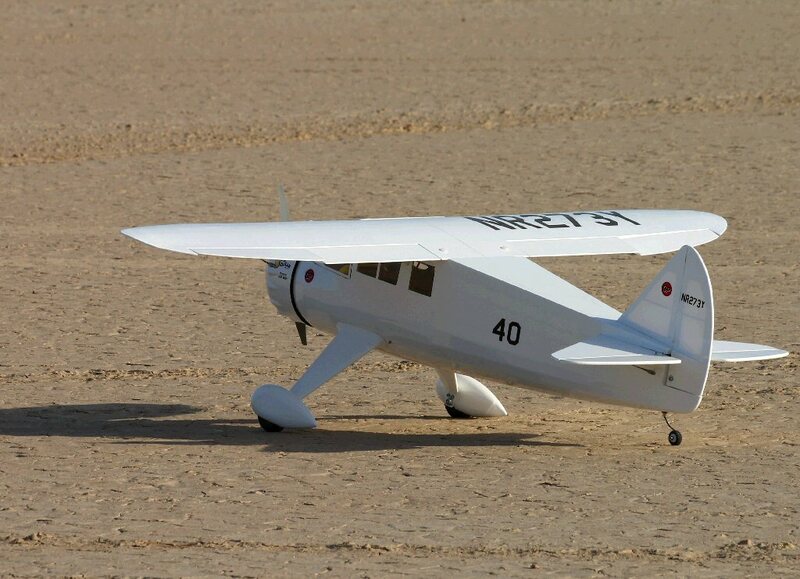 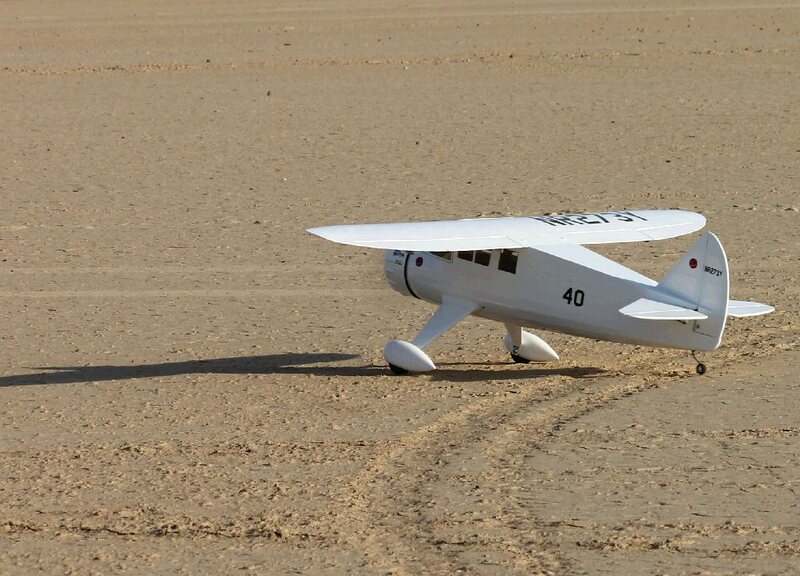 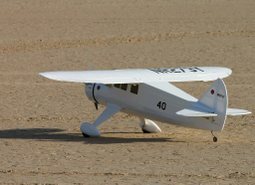 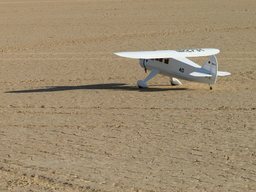 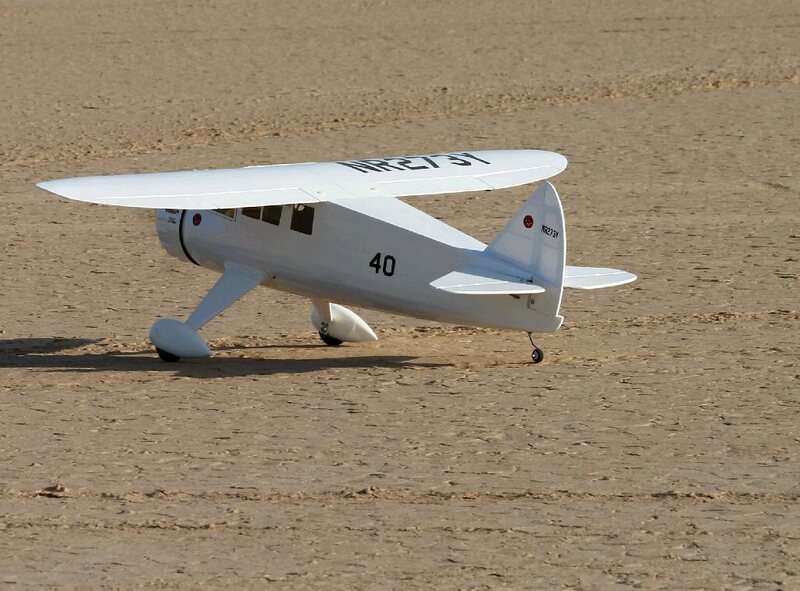 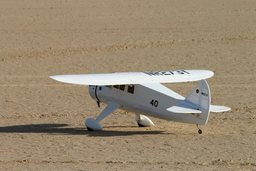 Ernie flew his Mr. Mulligan at the Calico Dry Lake. 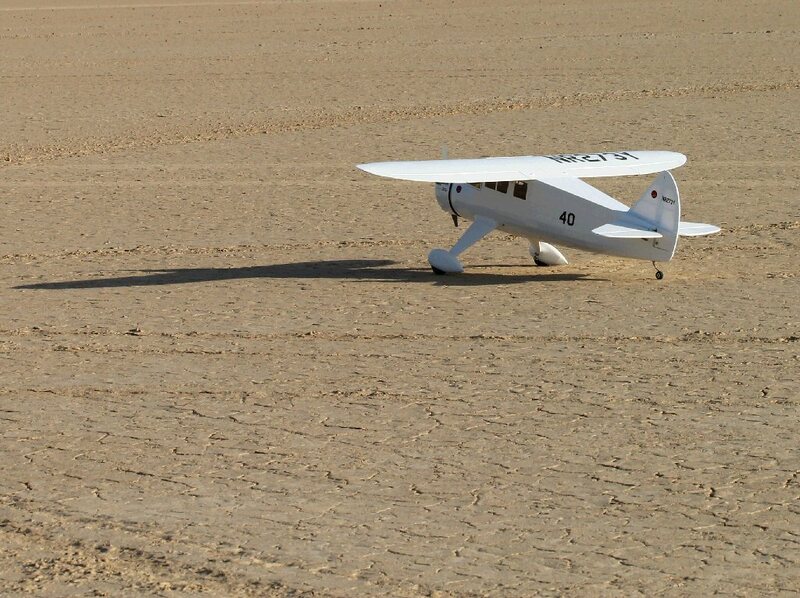 Beautiful day for it too.